Sheppard Cycles were faced with the daunting task of moving their warehouse and all of its contents across town. They engaged PRS to keep the wheels turning whilst undertaking this mammoth move. Sheppard Cycles decided to relocate from their Mt Wellington warehouse to a new facility near Auckland Airport for logistics improvements. 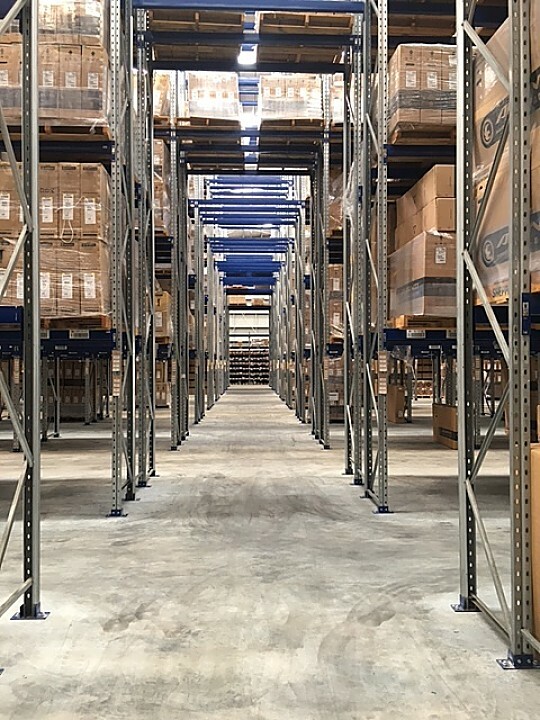 PRS was tasked with getting their 300+ frames and 3,100+ beams of pallet racking de-installed and relocated across town and into their new purpose built warehouse, with as little disruption to business as possible. 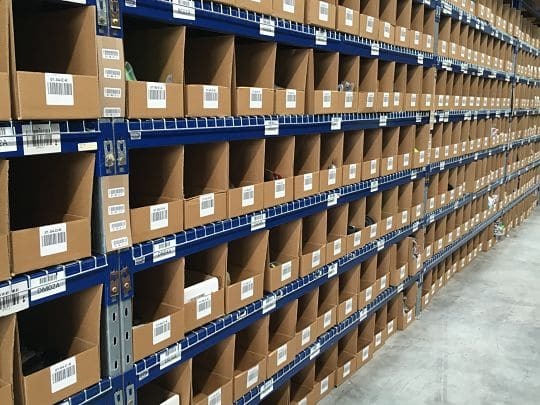 Before the refurbishment, the parts warehouse was a mishmash of different heights, widths, colours and styles of racking. 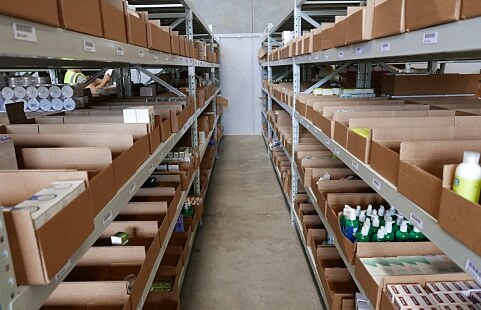 Parts were stored in cardboard boxes, making it difficult to find specific parts quickly. 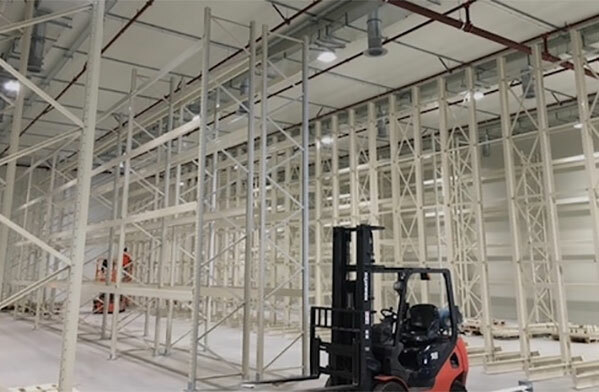 The first stage was to visit their current location to determine the size and the scope of the project and understand their warehouse work flow and what they wanted to achieve by the move. The next visit was to the new premises to establish how to best maximise the usable storage space and create time efficiencies. Part of the process was to ensure the soil class, concrete floor specifications and seismic zone of the new factory were all taken into account in the new design. As well as the loading weights on beams and frames and the integrity of their existing racking. 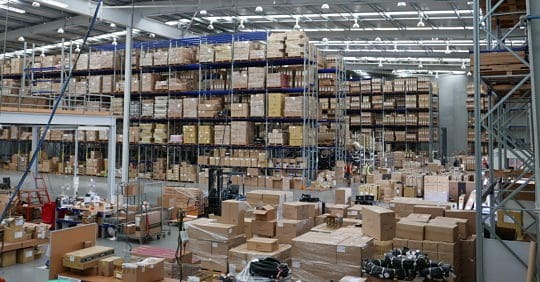 All of these factors were worked through by our designers and engineers and translated into a new pallet racking plan. Once the team at Sheppard Cycles were happy with the proposed plan we started the consenting process with a PS1 Producer Statement. To understand more about what’s involved see our comprehensive consenting process. From here it was time to organise the move and start the de-installation of the racking. 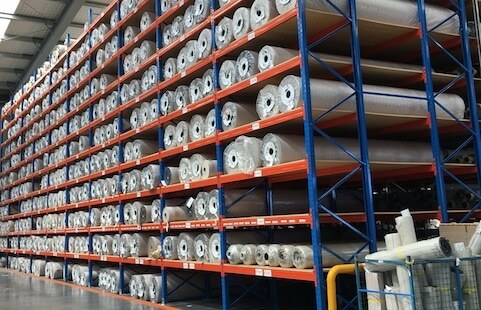 This needed to be done in stages to ensure that the warehouse was functional throughout the process. 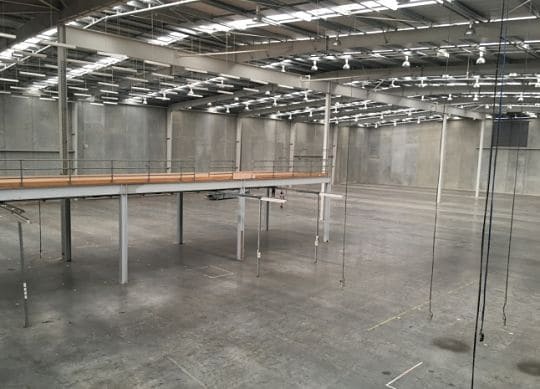 As the pallet racking and mezzanine floor were unloaded the PRS crew worked through the breaking down of the mezzanine floor and uninstalling 300+ frames and 3,100+ beams of racking. 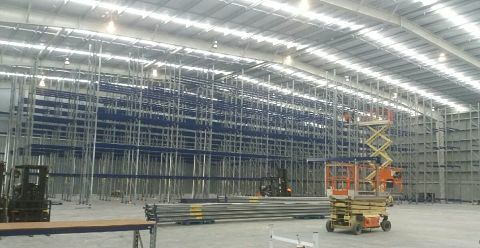 Once the first of the racking was down it was moved directly to the new premises. PRS project managed the transport to ensure everyone was working to the same time frames. There was a crew waiting to receive the racking and start the re-installation in accordance with the approved plans. This process repeated several times (including after hours and weekend work) until all the racking was moved into its new home. With all the racking gone it was possible to remove the screw anchors and restore their old warehouse floor to its original condition. With everything in its place the council consenting process was completed.